The Japanese brand name is creating ripples around the world, and no wonder. When you buy a Made-in-Japan product, you are not only guaranteed a novel product that synergizes time-honored craftsmanship and sleek contemporary designs, but you can also rest assured that it is of the highest quality and will last for a long time. 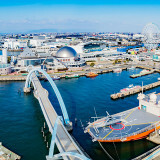 Indeed, the stellar reputation of Japanese products has been raised up a notch when the Japan Pavilion took home the Gold award for the Best Interior and Exhibition Design category during the much-acclaimed Expo Milano in 2015. 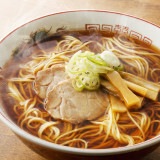 Add some oomph to your travels in Japan by checking these four attention-grabbing, heart-stirring Made-in-Japan products! The ubiquitous Kit Kat bar is given a decidedly local customization in Japan. Do you know that there are more than 200 kinds of Kit Kat, with many flavors derived from homegrown signature ingredients? 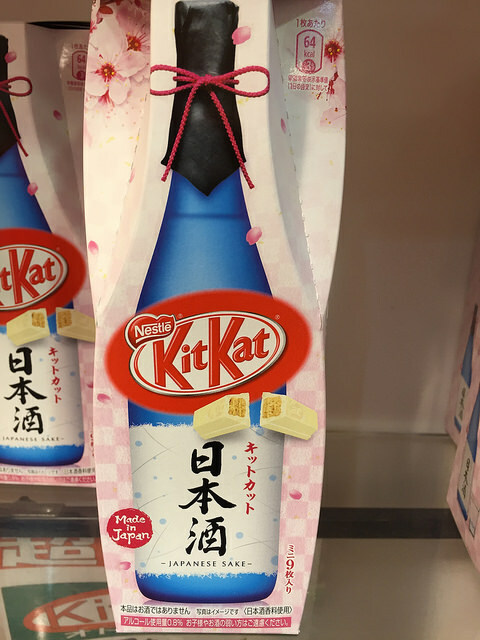 This means that as you travel to various prefectures in Japan, you can look forward to eating Kit Kat that is only exclusive to a particular prefecture! 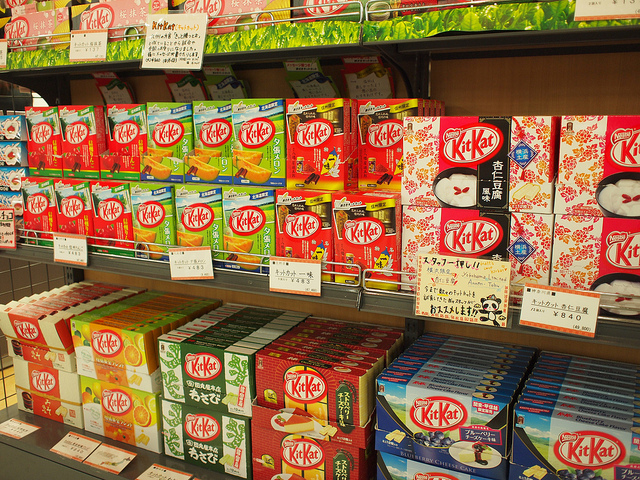 From Hokkaido Melon with Mascarpone Cheese from Hokkaido to Uji Matcha (green tea) from Kyoto to Purple Sweet Potato from Kagoshima, Kit Kat sure offers a fun way for you to learn about the agricultural activities of each prefecture. What’s more, Kit Kat makes for gorgeous-looking gifts as well. Case in point: the Sublime Gold flavor that encases the chocolate bar with shiny gold leaf. Not forgetting the Japanese Sake flavor that will blow you away with its sweet sakura-themed packaging. 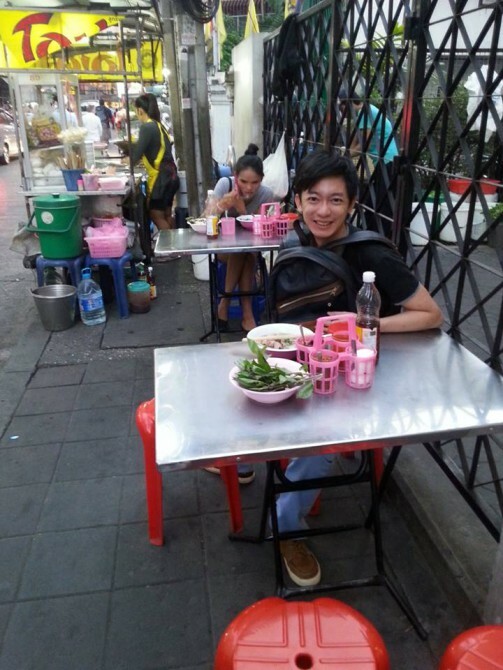 The only problem now is luggage space as you agonize how to bring as many Kit Kat bars as possible back home! 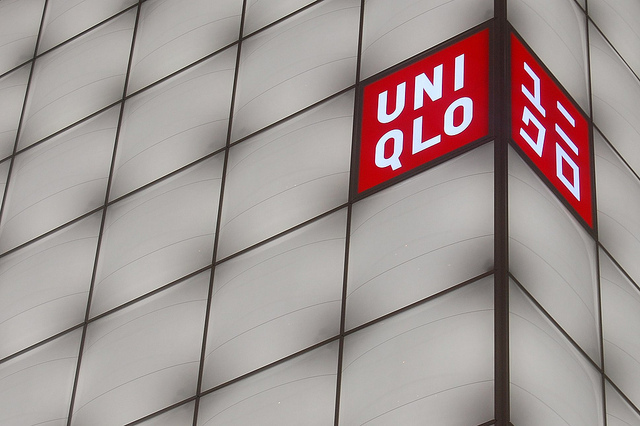 One of Japan’s most prominent clothing brands, Uniqlo is taking the world by storm with its superior-quality apparel at affordable prices. Its Heattech range of winter wear, in particular, are a godsend to travellers because they not only trap heat well, but are lightweight and do not take up much space in one’s suitcase. 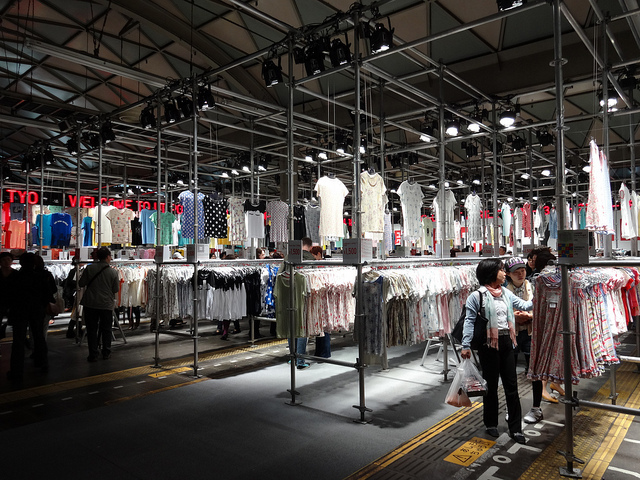 As functional as it is innovative, Uniqlo also demonstrates itself to be forward-looking by collaborating with other brands on collections that showcase the unique selling points of both brands. For instance, it worked with French apparel brand Lemaire to harness high-quality fabrics like melton wood and sumptuous cashmere to create sophisticated wardrobe pieces. Not resting on its laurels, it has recently launched a LifeWear brand concept, in which its classy clothes boast an evergreen style that is impervious to trends. Thus, you will still look fashionable in LifeWear clothes ten years from now! Fashionistas will definitely be familiar with Shinseido, the cosmetics company that has been enhancing the looks of Japanese women since 1916. Make a beeline for its new MAQuillAGE product line, which helps to accentuate your natural good looks with fuss-free steps! Apply lipstick on your lips efficiently with one stroke of the MAQuillAGE Essence Glamorous Rouge NEO. It utilizes Shiseido’s highly acclaimed moisture technology to envelop your lips with a lot of moisture, thus yielding you dreamy pouty lips! 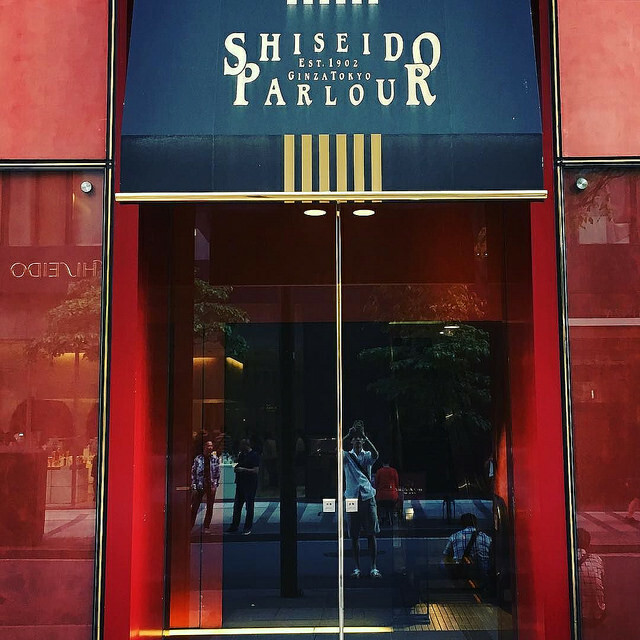 Also, proving its versatility, Shinseido actually has a subsidiary called Shiseido Parlour Confectionery that sells delectable parfaits and biscuits. Don’t miss out on the brandy and cheese cakes that will tantalize your taste buds and leave you hungering for more! Niigata prefecture is synonymous with delicious rice and sake, but do you know that it is also home to exquisitely crafted products made by talented craftsmen in the towns of Tsubame and Sanjo? 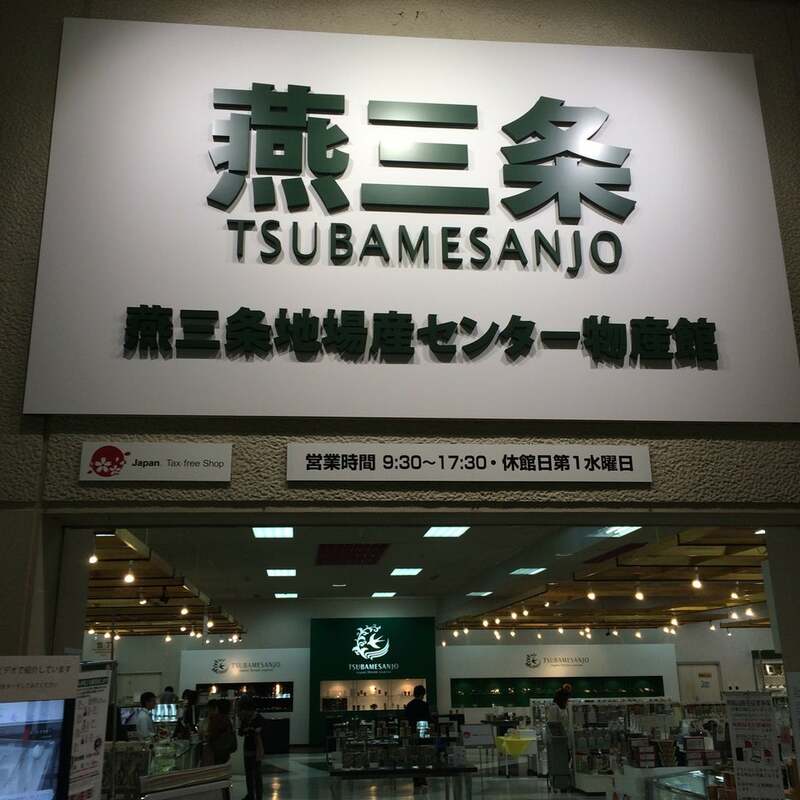 At Sanjo City, you can visit the Tsubame-Sanjo Regional Industries Promotion Center where you can find all these products under one roof. House-proud travellers may want to buy a paper knife while aspiring chefs will relish the idea of adding a few knives, artisanal chopsticks and even kettles to their collection! The kettles here are made via the technique of Tsuiki copperware manufacturing – and require the use of dozens of iron shaping rods and hammers to produce. The chopsticks, on the other hand, are crafted by utilizing various top-grade materials such as ebony, rose wood and even silver. 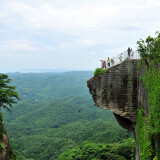 With such care and dedication invested into the manufacturing process, it is no wonder that this promotion center attracts hordes of customers from both Japan and overseas! From food and clothing to cosmetics products and kitchen tools, Japanese products prove themselves to be a cut above the rest with their intricate craftsmanship and lovely designs. 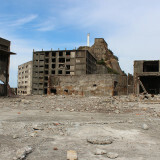 This explains why Japan is so well regarded as a shopper’s paradise. 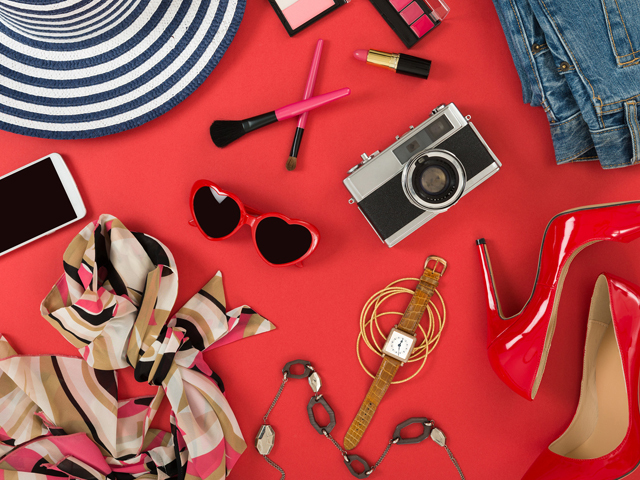 Indeed, shopping has never been so fun and cathartic!